Are you searching for a Carillon Manufacturer in Indianapolis Indiana? Smith Bell and Clock Service provides nationwide Carillon Manufacturer Provisioning and service to our clients in Indianapolis as well as clients all over the USA. Need a Carillon for your university, church, or other establishment? We can help here too. You have many options when it comes to creating a Carillon. 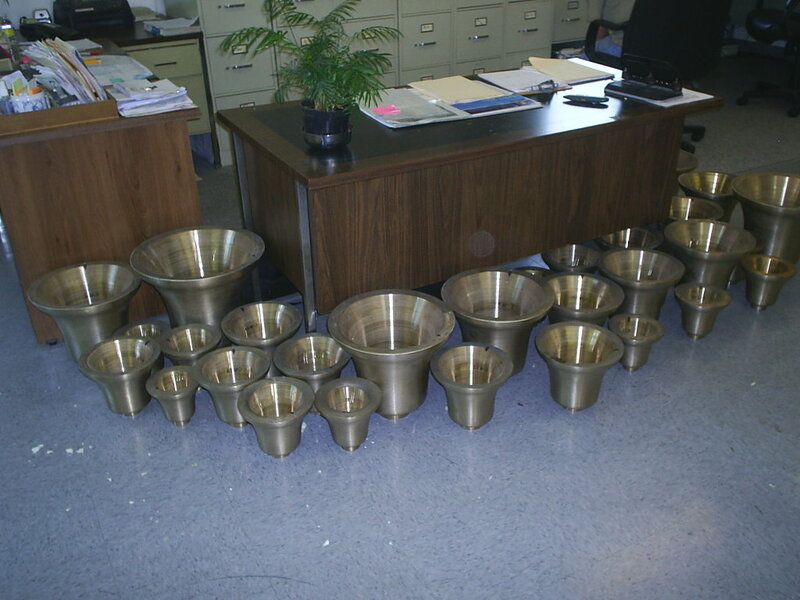 Sometimes we are able to locate used bells too that can provide additional savings. Electronic bell ringing equipment can be added to existing bells to help improve sound quality. Midi-capable input systems can provide any keyboard player to upload songs of their choice to be played at anytime. Such project is obviously one which is important to the community, and one that will be admired and cherished for years to come. If you are in need of a Carillon Manufacturer then call an experienced and knowledgable company like Smith’s Bell & Clock Service. Call us today at 317-847-4092.